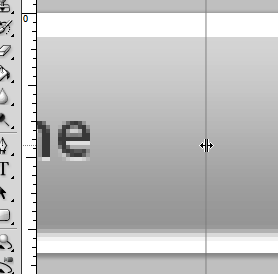 In this tutorial, I will learn you how to make an Apple Bar with Photoshop. 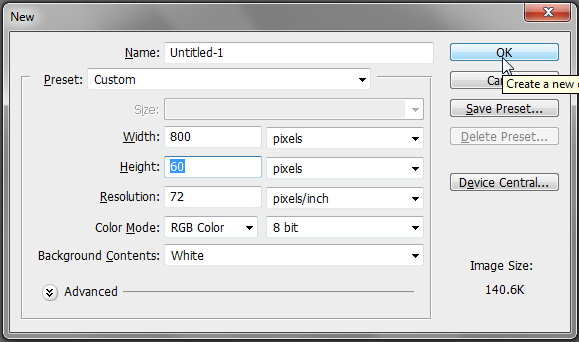 First, Create a new document 800px * 60px with a white background. 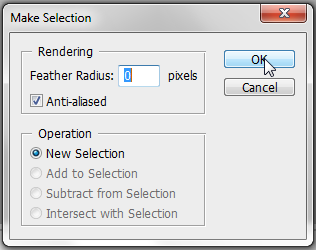 In the tools bar, choose the Rounded Rectangle Tool(U) and in the options bar put the radius as 5px. 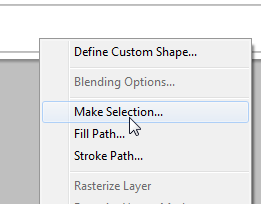 Do a right-click then, choose Make selection. A window will open. 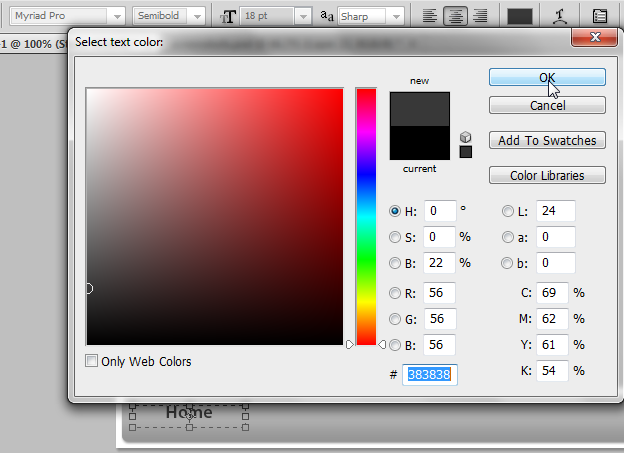 Put the values like in the following image and click on Ok. 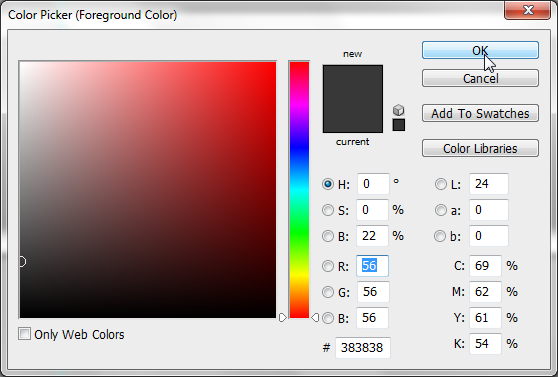 Choose the Paint Bucket Tool(G). 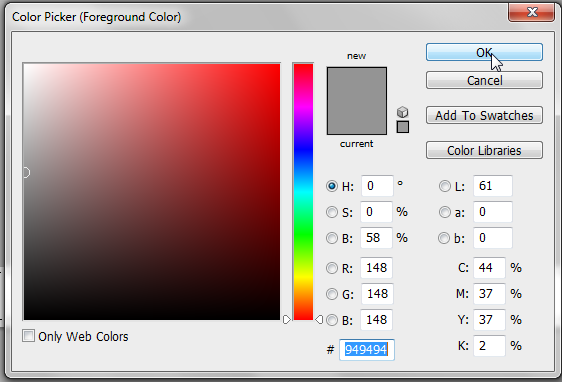 Change the Foreground color to #949494. Fill the selection with the color you have chosen. 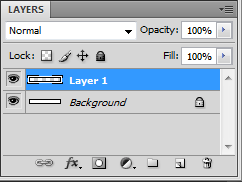 Double-click on the layer thumbnail to access the Layer Style. 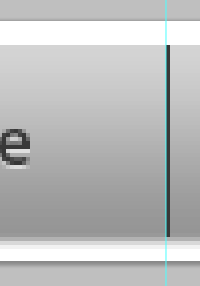 In the Drop Shadow tab, put the following values. 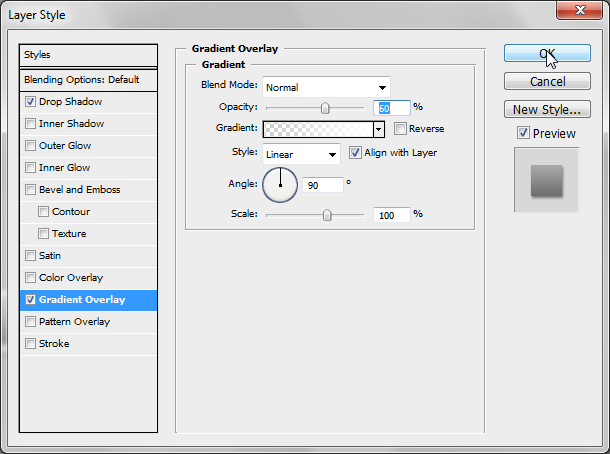 Go to the Gradient Overlay tab. Use a transparent white to a opaque white. 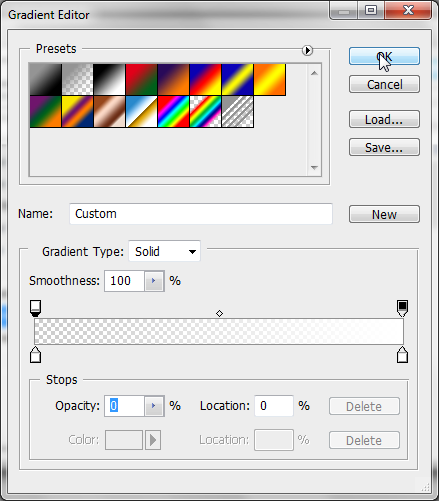 In the Gradient Overlay tab, put the following values. Now, we have to add the menu titles. 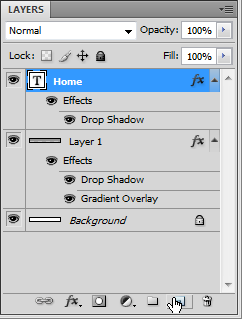 Choose the Text Tools(T). 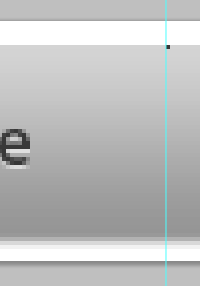 Right-click on the text layer then, Blending Options. 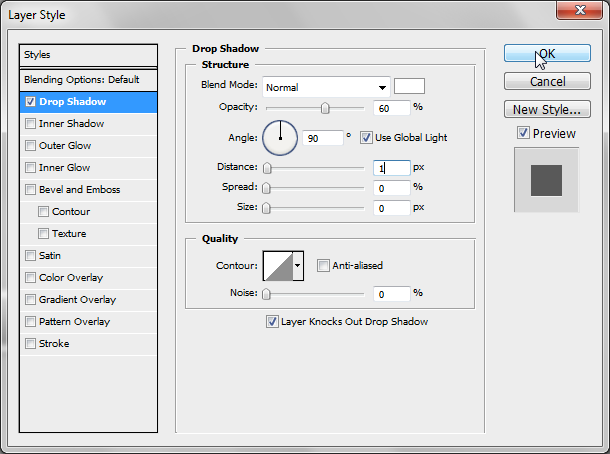 In the Drop Shadow tab, use the following settings. Use the following settings in the Options Bar. Change the Foreground color to #383838. 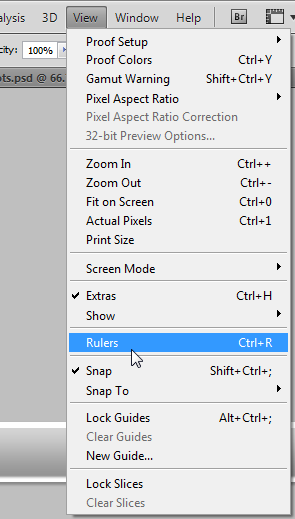 Display the Rules by clicking on View -> Rules or Ctrl+R. 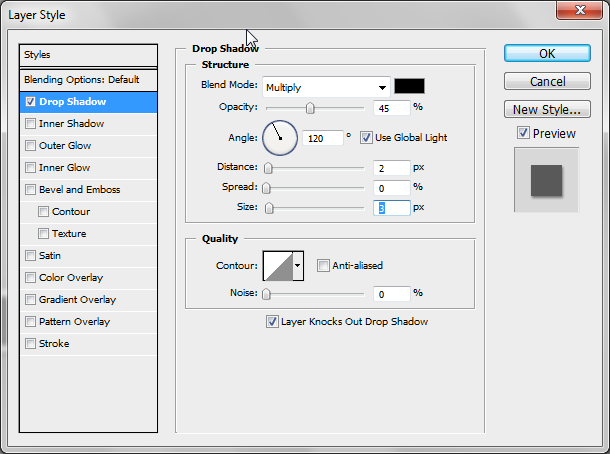 Drag the left rule where you want to put the separator. Add a point by clicking on the top right of the guide. Then, Click on the Shift key and without releasing, click on the bottom of the bar(in the right of the guide). 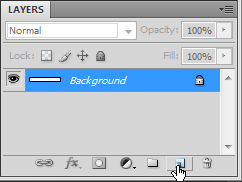 Change the opacity of the separator to 30%. I hope this tutorial will be useful.